Bring in the new school year with a bang and show your classmates that this is your year. With excitement in the air for the new school year, this is the best occasion for our limo service. Celebrate the homecoming game and arrive to your homecoming dance ready to win. Affordable. Get you and your friends together and save money on the evening by getting a large vehicle to accommodate all of you. We offer competitive pricing and suggestions to get you the best deals. First Class. We offer some of the most premier limousines and party buses in the valley. With a large inventory we are sure to have the perfect match for you and your friends. Time and time again, we hear that we have the best vehicles from our clients. Service. Our drivers are professional and compliant. Our drivers will make you feel comfortable safe, and will make sure you guys are having fun throughout the night. With personality and care, our drivers are sure to make your night that much better. Back Again. 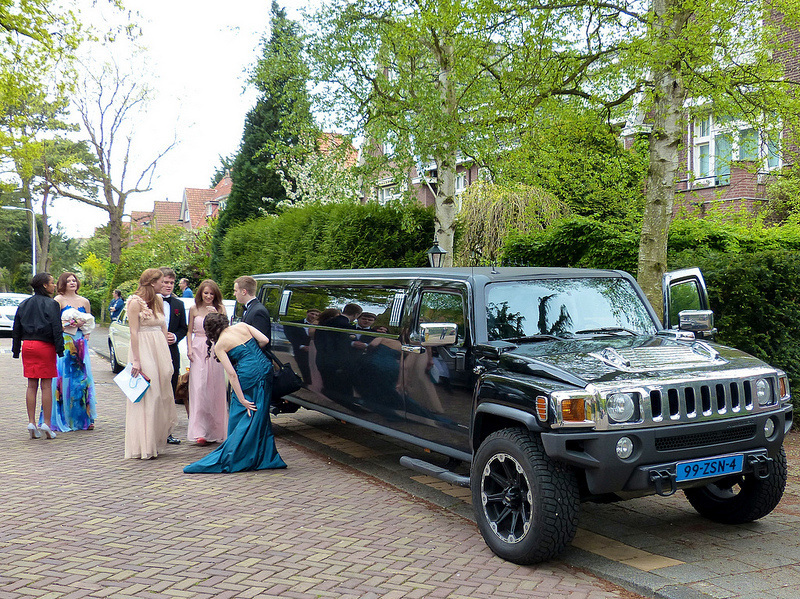 If you and your friends have booked Phoenix Limo Service for prom or previous dances before let us know. We offer referral rates and discounts on returning business.